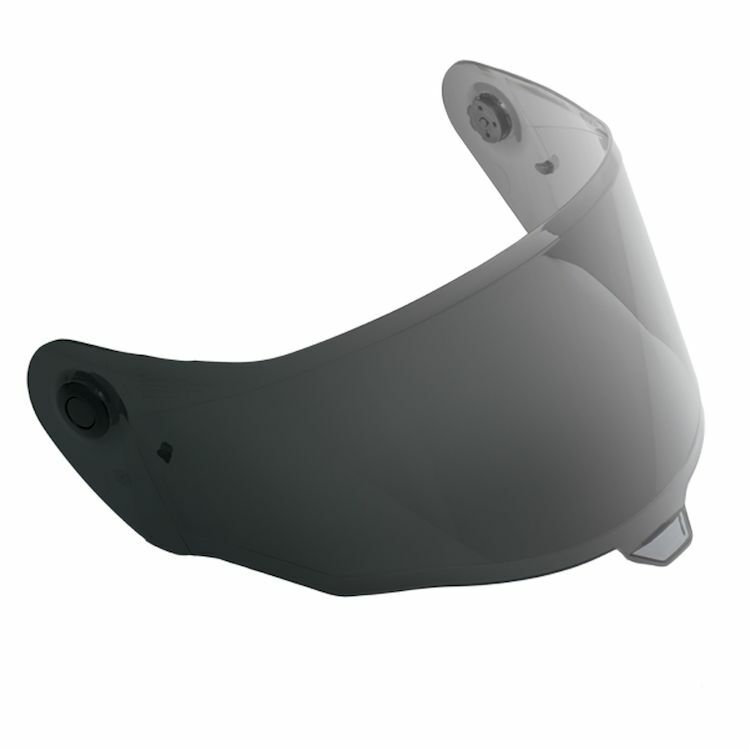 Replacement face shield for Bell Helmets that use the Panovision face shield, such as the Bell Race Star, Bell Pro Star, Bell Star 2016+ and Bell SRT Modular Helmets. ProTint Photochromic shields automatically adjusts to light conditions, darkening when exposed to sunlight and clearing in low light. It eliminates the need to change between tinted and clear shields when riding in the light of day, the darkness of night and anything in between. It does get dark fairly quickly the outside is darker than the inside looks like a medium smoke from the inside but doesn't look like the others can see you from the outside of the lense does a great job when your riding into the sun I think it should be a standard visor when you buy a star Helmet but it does the job I like it. One of decisive factor why I bought a Bell Star. One visor does day and night. No need to carry sunglasses and has also the advantage of protecting you from nasty sunburns. The visibility is very clear with almost no distortions. Try to get it as part of helmet + visor package because these don't come cheap. Works as described. Does not seem to have as much occaisional "coudyness" as Prior Panovision sheilds seem.to have when wearing polarized lenses in glasses..
Works great, fits perfect,darkens as is should when in the sun. No need for sunglasses anymore. Well worth the price paid. I purchased the ProTint shield with the expectation of optical clarity and to combat the negative effects of the sun on my vision. Although the shield does get darker as it is exposed to more sunlight, it does not get real dark as I would have liked. And it also never really gets perfectly clear. On a overcast day there is still a tint which I don't appreciate. As for the optical clarity there seems to be a slight vision distortion which is not present in my clear face shield. Don't get me wrong it does what Bell claims, but I believe they could have done a much better job with this shield. I've had this for a month now and it already doesn't seem to be tenting as well as it did in the first place but either way, riding directly into the sun isnt very fun. I expected it to get a little bit darker. Transition is great doesn’t get all that dark and I ride in Florida just my personal opinion. Also my issue is there’s no option for pinlock and tear offs? Overall it does exactly what it’s supposed to do but I feel it doesn’t quite get as dark as I’d like it to. I previously had a Transitions SolFX Photochromic Face Shield, which side by side gets just a hair darker than these new ones being offered. I wanted a tinted face shield for my Bell Star helmet. When is the transitions panovision visor expected to be out? BEST ANSWER: I have it and it rocks!! No more changing from tinted to clear!! Worth every penny! Does the transition face shield fit the Bell Star Helmet? The image looks like it's pinlock compatible, is it? Is the Pinlock insert sold separate? BEST ANSWER: It is not pinlock compatible. What you see is for the visor mechanism. 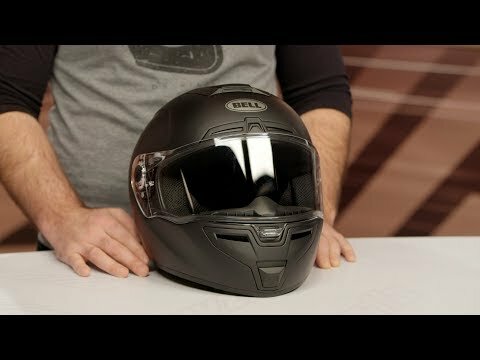 Does this fit Bell Vortex helmet?